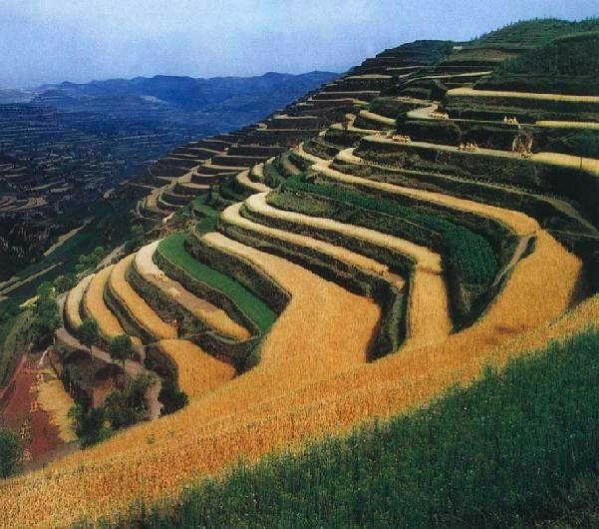 Please do not forget to donate money to fund the Rice Terrace. The site will be ruined because of lack of maintenance. 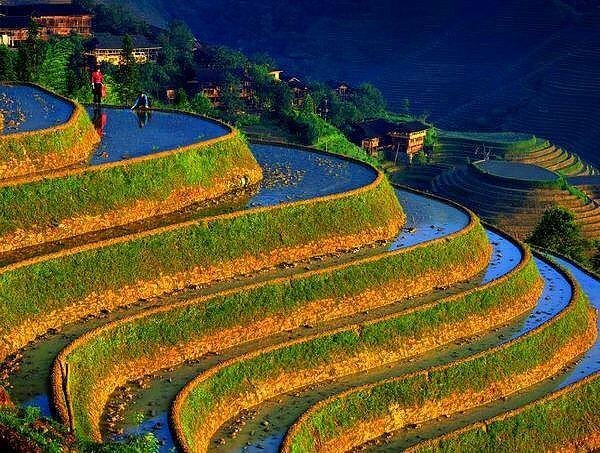 The Rice Terrace of the Philippines Cordilleras is only a UNESCO World Heritage Site in Southeast Asia which falling in the risk of being removed from UNESCO World Heritage List. 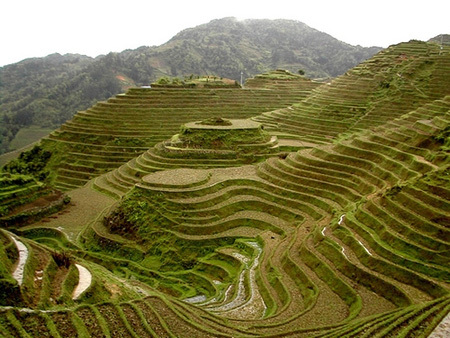 You can participate saving the Rice Terrace at Batad Tourist Booth, Batad Village. 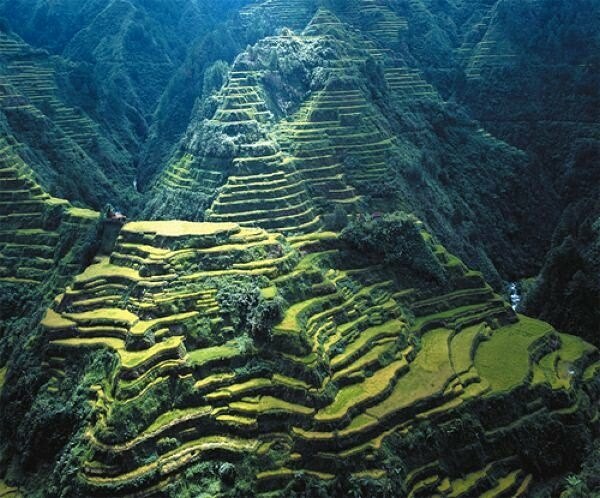 Photo Gallery shows pictures of the beautiful grandeur of the Rice Terrace of the Philippines Cordilleras have been created by the Ifugao people for 2,000 years of amazing wisdom. 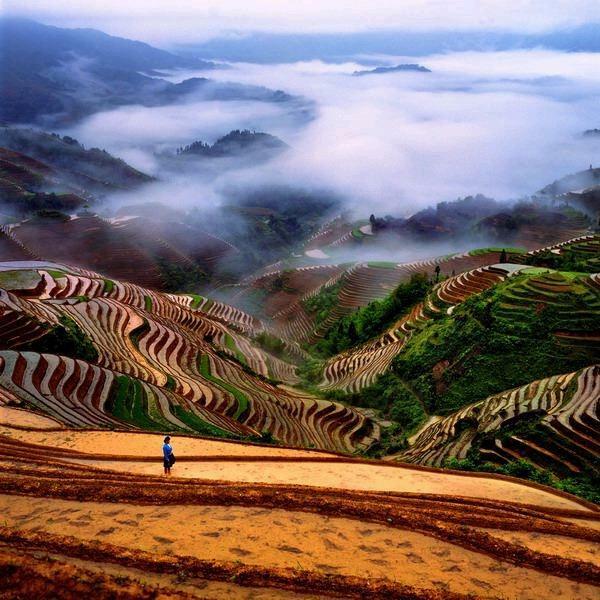 Following photos are so stunning World Heritage Sites. I would like to share to all of my readers.